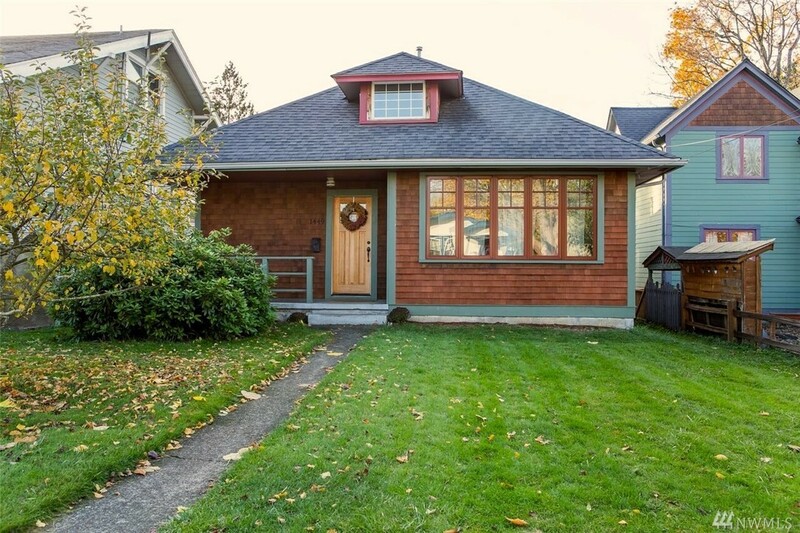 Updated, charming craftsman in the historical York neighborhood. Bright, open floor plan has an appealing, minimalist feel. Updates from about 5 yrs ago include Ecobatt insulation, beeswax floor finish, 9' ceilings, roof, electrical wiring & panel, fir-wrapped windows, hot water heater, front door, cedar fence, window, & marmolum floors. Prime location, close to downtown. Enjoy a fully fenced backyard w/ raised garden beds, a large patio, & tool shed. Off street parking available in back alley.